In January this year, we read the news about the 17 millionth Bitcoin being mined. By now, this number increased to 17,287,850. The fact that we can keep track of the exact number of coins that are in circulation inspired a series of questions including this one: how many Bitcoins are there? According to calculations, the highest possible number of Bitcoins there could ever be is 21 million. So, at this point, there are around 3.7 million Bitcoins left. The first Bitcoins were mined in 2009, and just nine years later, 80% of it has already been mined. If you’re not familiar with the Bitcoin mining process, these numbers might seem awfully low to you. If you add to that the fact that around 1,800 Bitcoins are mined every day, the equation will lead to the conclusion that Bitcoin reserves will be exploited in a little less than five years. However, that is not the case. The first million was mined in 200 days while reaching five million coins happened just one year later. In the initial stages, mining Bitcoin was far easier than today though. Whereas a jump from one to five million coins happened in a year, in 2016 the number of Bitcoins in circulation was slightly over 16 million, and by the end of 2017, that number increased for only 700,000. So, why is the growth not proportional? Namely, miners, in charge of validating transactions and creating new blocks, get rewards in Bitcoins. The initial reward value was 50 Bitcoins, but it has decreased over time. 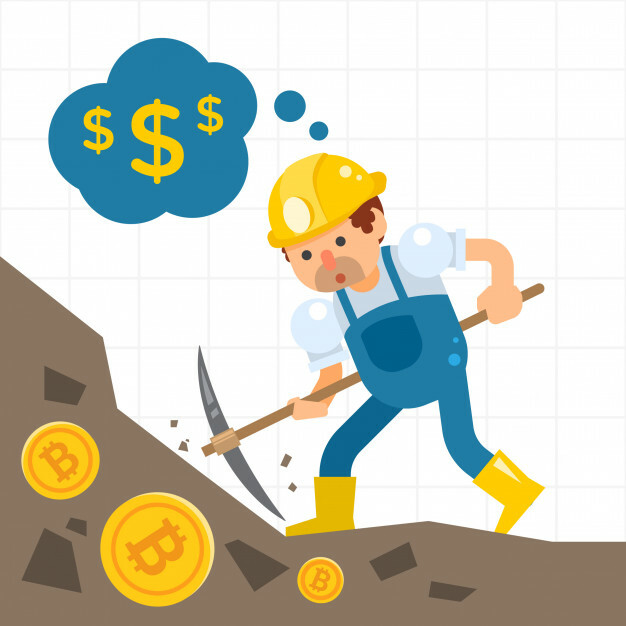 In 2018, the mining reward is 12.5 Bitcoins, and in 2020, that amount will be even smaller at 6.25 Bitcoins. This happens due to a process called block halving. After every 210,000 blocks, the mining reward is half of what it was before, and this process repeats every four years. So, in 2020 we’ll have 900 Bitcoins mined per day and in 2024, 450 Bitcoins – until there are no more Bitcoins to mine. There have already been three halving processes out of 64, so there’s still plenty of mining to do. Bitcoin supplies, i.e., around 3.7 Bitcoins should last until 2140. Lastly, if you’re a fan of Ethereum gambling, you might want to know how many Ethereum tokens there are. This cryptocurrency doesn’t have a finite supply, but it increases on an annual basis, while Litecoin and Ripple, on the other hand, do have a limited supply. Litecoin is capped at 84 million, while Ripple’s total supply cap stands at 100 billion.